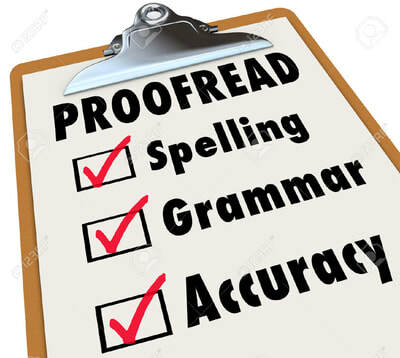 Even if you are a great writer, it is always better if you allow different set of eyes other than yours to proofread and edit your book. Beginning at $10 for every 500 words, your book will pass through a professional editorial session. It will take care of typos, wordiness, redundancy and so on. It will also correct punctuation, spelling errors, poor sentence structure, , tense issues, and so in order to rephrase for clarity and to enhance readability and consistency.